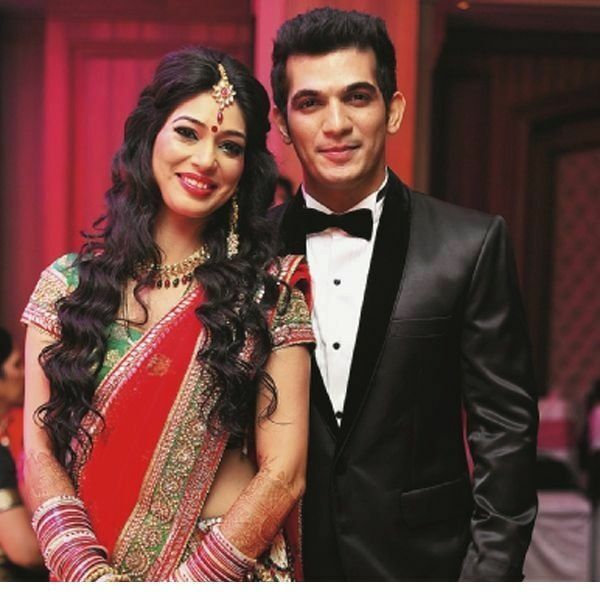 Arjun Bijlani got into wedlock with his long time beautiful girl friend Neha Swami. He tied the knot with Neha on 20th May 2013. The wedding was a normal Indian wedding with many people invited to be a part of their celebrations.The celebrations started with Sangeet on May 19th. The sangeet was a grand affair with many attendees from family and friends circle. The wedding ceremony that followed the Sangeet was completely a traditional affair. It happened at the Iskon temple situated near Juhu on 20th May.The next day followed the reception that was organized at Hilton in Mumbai, attended by almost all the well-known people and well wishers of the industry. Neha looked gorgeous in a red and green lehenga while Arjun wore an indo western attire to match his bride.